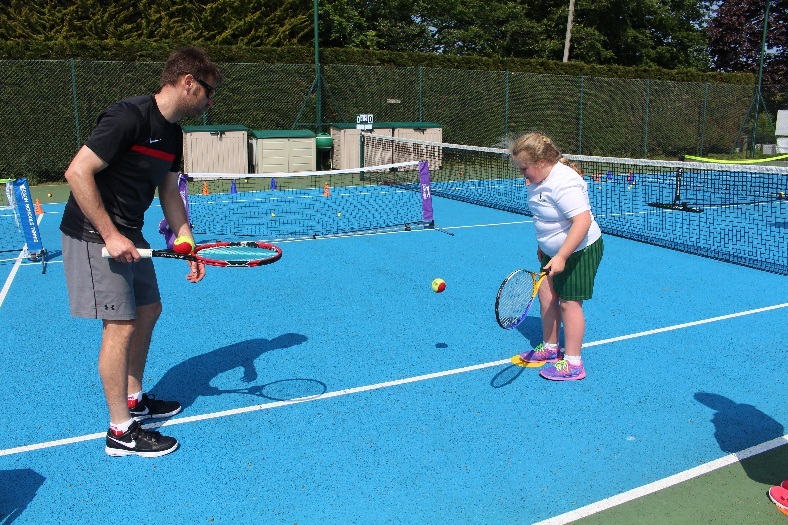 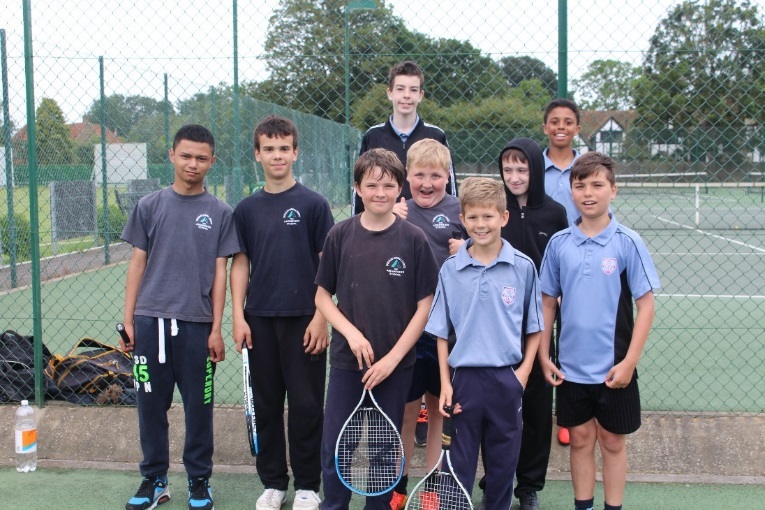 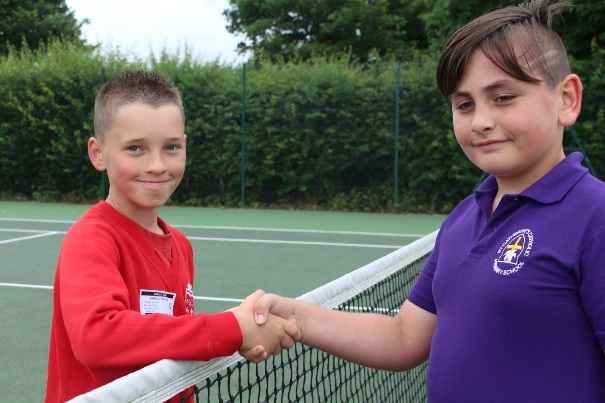 Tennis is new to the inclusion calendar and in summer 2016 there were two successful events which will now be repeated annually. 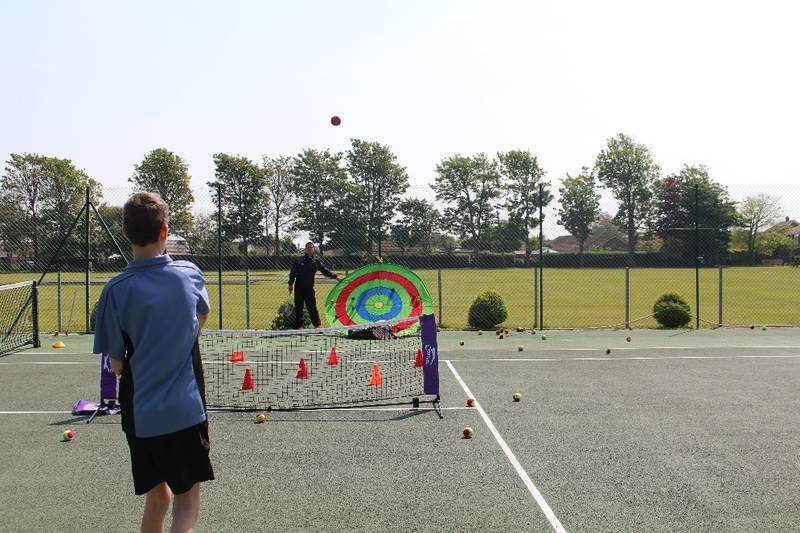 At the Tennis festival, Middleton tennis coaches and Sports Leaders from Angmering & Littlehampton Academy give expert coaching at each tennis skills station. 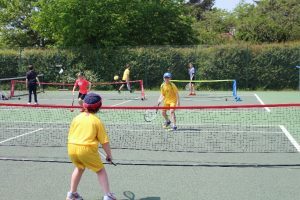 This is followed by mini tennis related activities & games. The tournament is held a month or so later than the festival and players are invited from the schools within the partnership to enter. 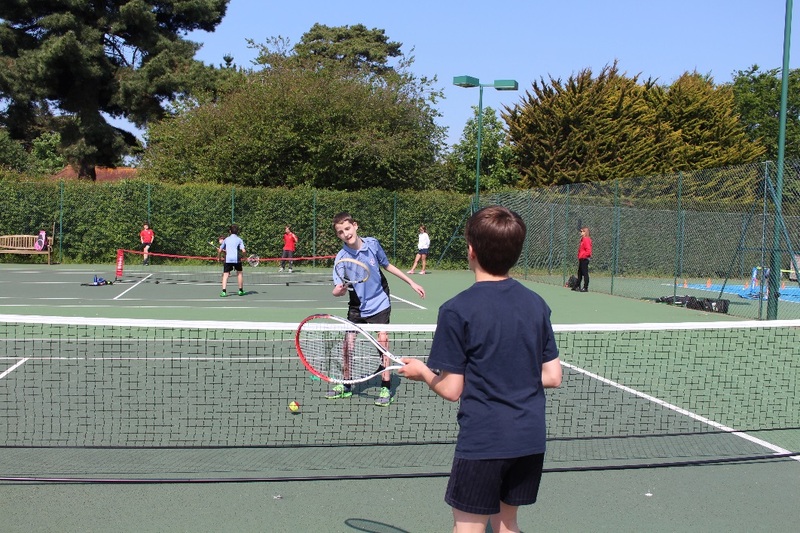 Games are played on reduced sized courts and officiated by leaders from local secondary schools. Standards of play at both the Junior & senior event rose considerably throughout the event. 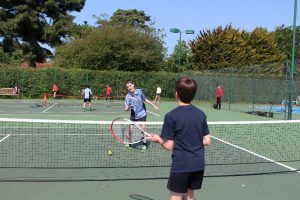 The 2016 champions were Ruby T [Arundel School] and Asher Osteng [Littlehampton Academy]. 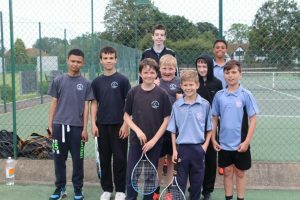 It is hoped that some players will take advantage of the coaching opportunities at Middleton and continue to develop their skills, tactics and fitness ready for the event in 2017.